Kevin Brown - Bozas International Ltd. 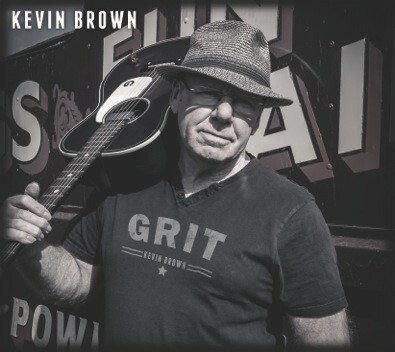 Hailed by Mark Knopfler, Kevin Brown is a living legend and quite simply one of the UK’s finest acoustic blues guitarist on the circuit today. From the main stage of Glastonbury to the beer joints of Texas and with 13 albums to his credit, Kevin has a growing number of loyal fans who not only love his touch and tone but have grown to admire his life soaked songs. Taught by Son House, discovered by Joe Boyd, admired by many, adopted by Mississippi and much loved in his native Lancashire, Kevin shoots from the heart and hits where it matters.